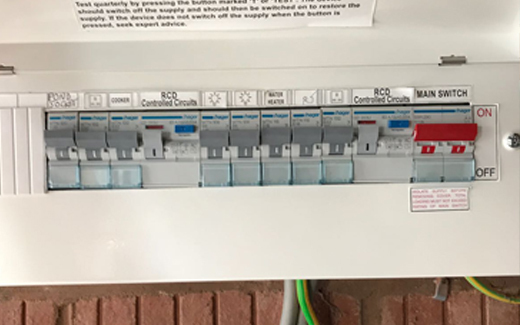 Looking to have a new fuse board installed? Our team of electrician have the expertise to help you. Over the years we have built up the reputation as being one of the most reliable and trusted group of electricians in Oxford. 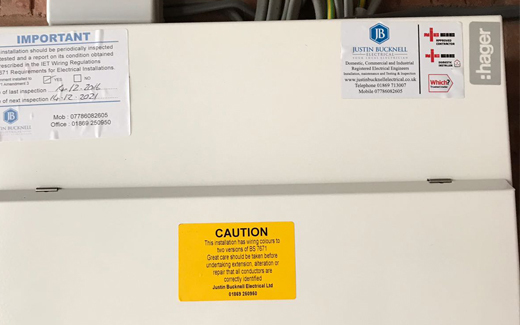 If this is something you are looking for, or would like to know more about what our electricians can offer you across Oxford, please get in touch with us today.